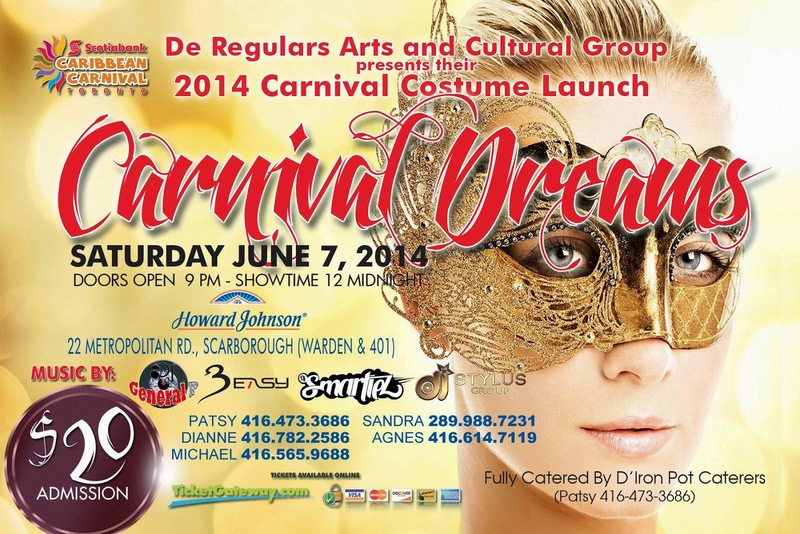 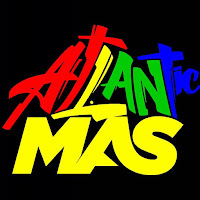 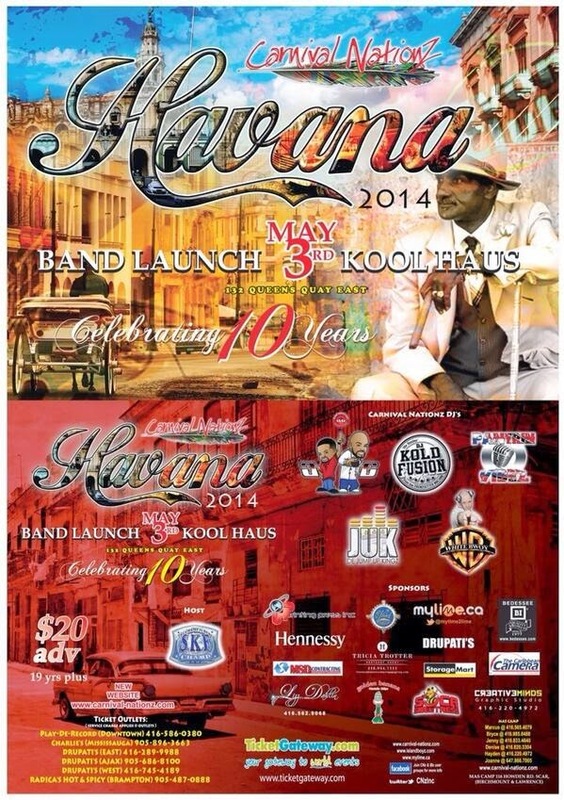 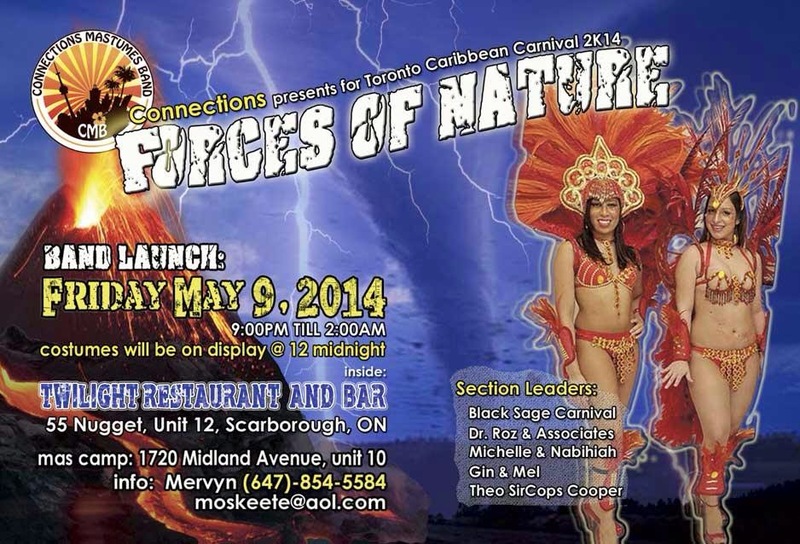 De Cocoa Pañyol Blogspot: 2014 Toronto Carnival Band Launch Dates.....mark your calendars! 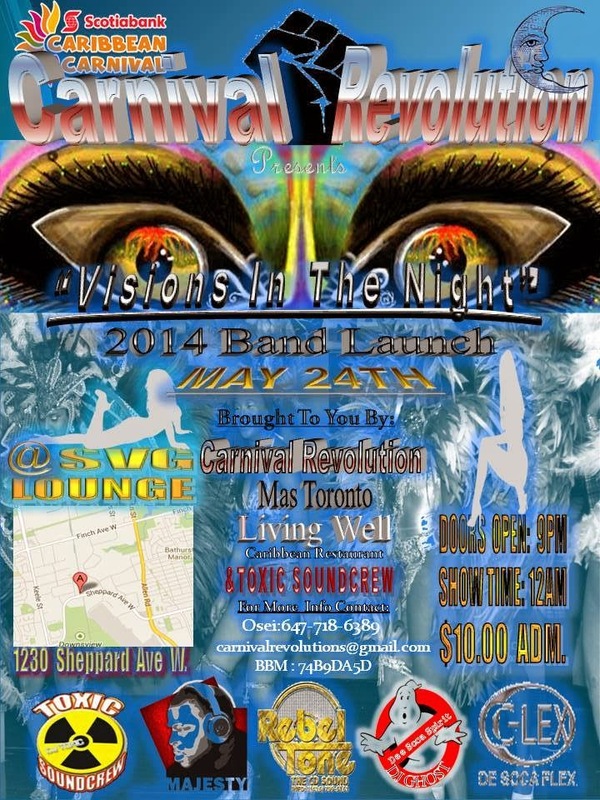 2014 Toronto Carnival Band Launch Dates.....mark your calendars! 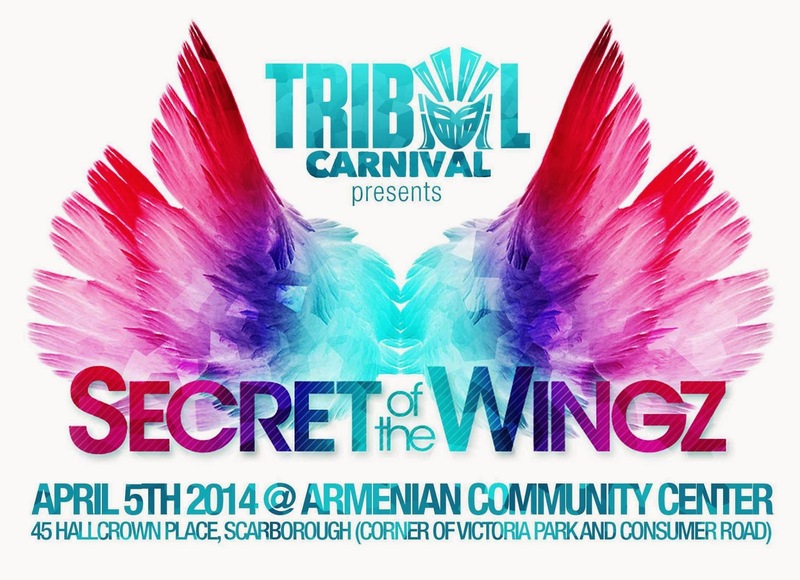 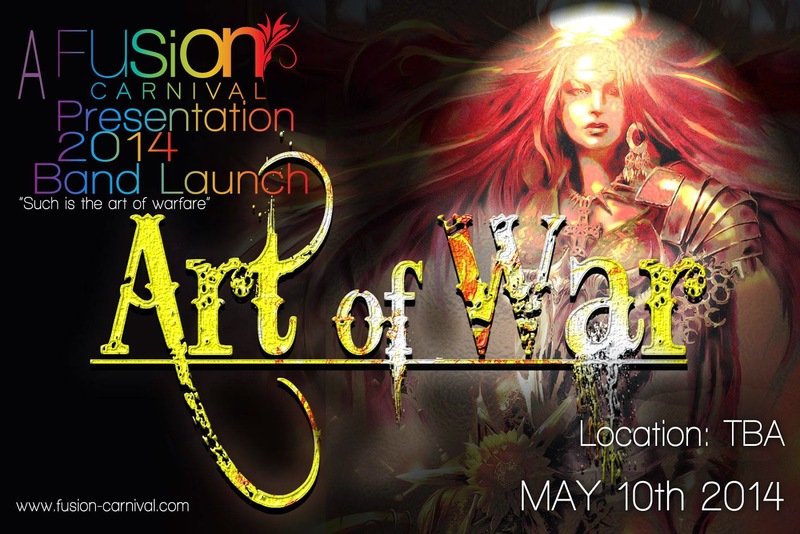 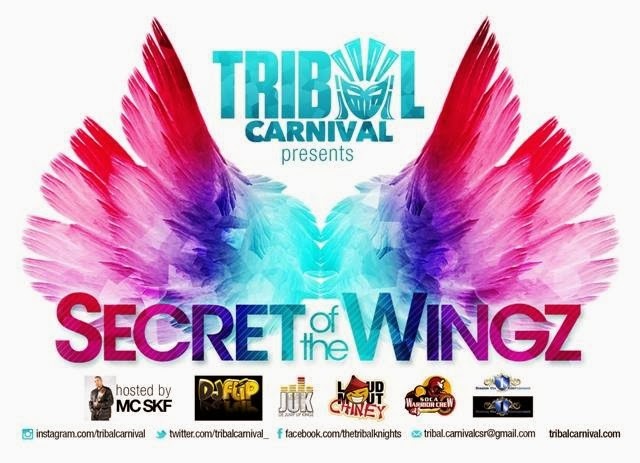 TRIBAL CARNIVAL MERCHANDISE WILL BE ON SALE! 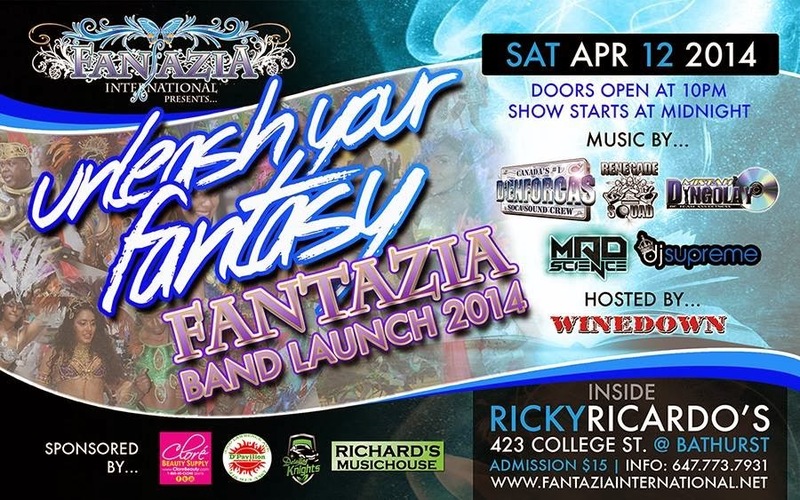 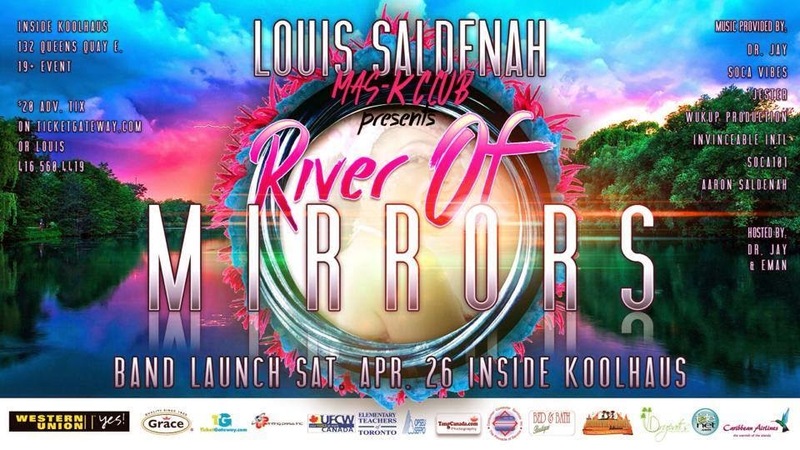 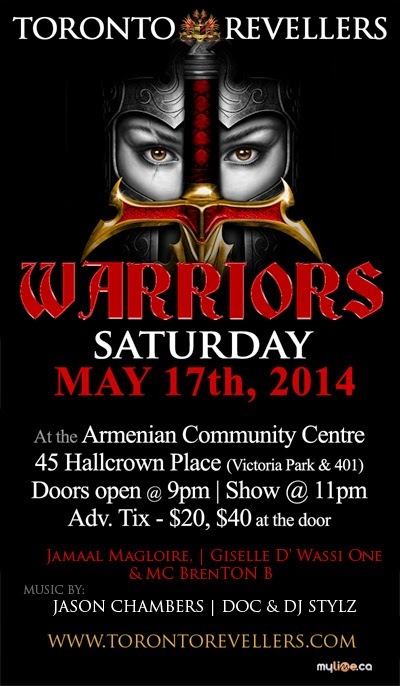 Doors open at 10:00 p.m.
Time: 10:00 p.m. - 3:00 a.m.